ETH Tech Analysis – Is a Floor in Sight for ETH/USD? Ethereum fell through today’s $590.1 support level against the U.S Dollar this morning, following Monday’s 18.68% fall to a closing $697.95. A major bearish trend continues with the next major support level for ETH/USD sitting at $511.33. At the time of writing, ETH/USD is sitting close to its intraday low $555.56 at $568.82, with further declines through the day likely. 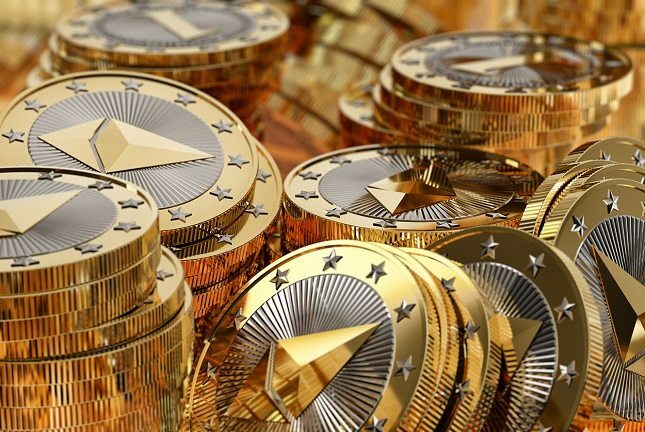 Following a closing $697.95 on Monday, 5th February, it’s been downhill all the way for ETH/USD, with today’s first support level of $590.1 falling away as sentiment towards the cryptomarket continued to deteriorate in the early part of the day, with ETH/USD hitting a swing low $555.56 in the early hours. Since touching an intraday low, ETH/USD has found a little upside, with the pair trading within tight ranges through the middle part of the morning. The trend continues to look bearish for ETH/USD, with a fall through to the next support level of $511.33 likely to lead to more significant losses through the day. There is some wiggle room, however, with ETH/USD first resistance level sitting at $802.15, though a 23.6% FIB retracement of $713.31 will likely stifle any moves towards $802.15. A move back through $713.31 later in the day will likely have plenty of sellers, with ETH/USD unlikely to find too much support at $700 levels this afternoon. With the negative market sentiment unlikely to abate through the early part of the week, any upside through the day will likely be short-lived barring a shift in sentiment that would need to be driven by a shift in regulatory chatter. We don’t expect the PBoC or other regulators to step in to ease the cryptomarket panic, which should maintain the bearish outlook for them ahead.